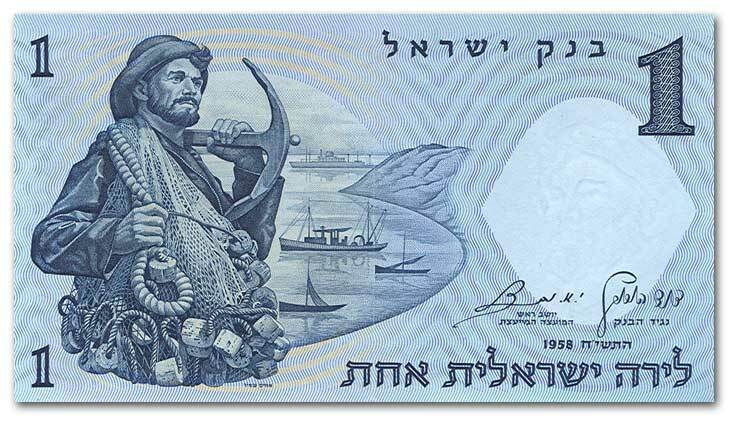 This is the only bill I have from Israel. I think of many things when I think of Israel, but the guy from the fishsticks box isn’t one of them. Shows what I know. I have to say: that's one light anchor.